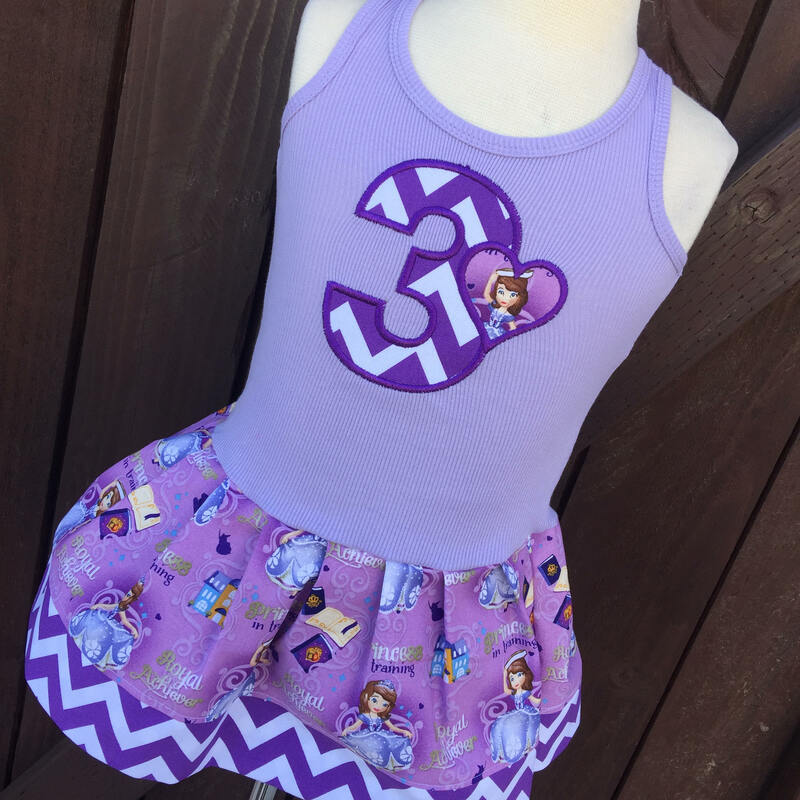 THIS LISTING INCLUDES THE DRESS IN PICTURE 1. 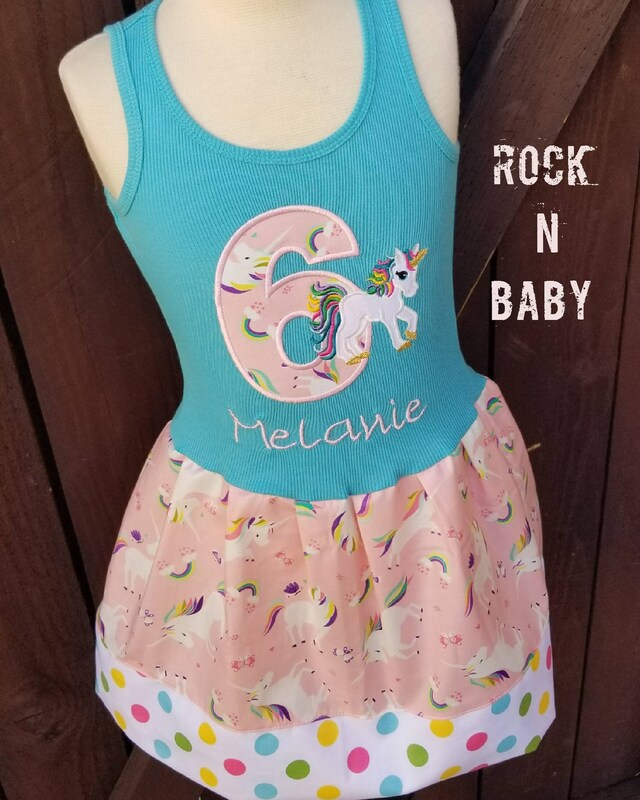 Dress comes with number and unicorn. A name can be added under if desired. Tank Style Dresses run very true to size. The tanks are ribbed so they will stretch or conform to child. The dress was adorable. I asked is it could be rushed, and it came right on time! Thank you so much. My daughter loved it! And it was perfect for our Unicorn party!